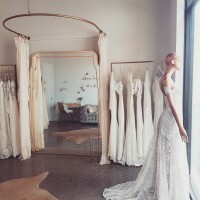 The Sophia gown by Rue De Seine is such a stunning dress and super flattering. This has been our shop sample so has been tried on quite a bit. 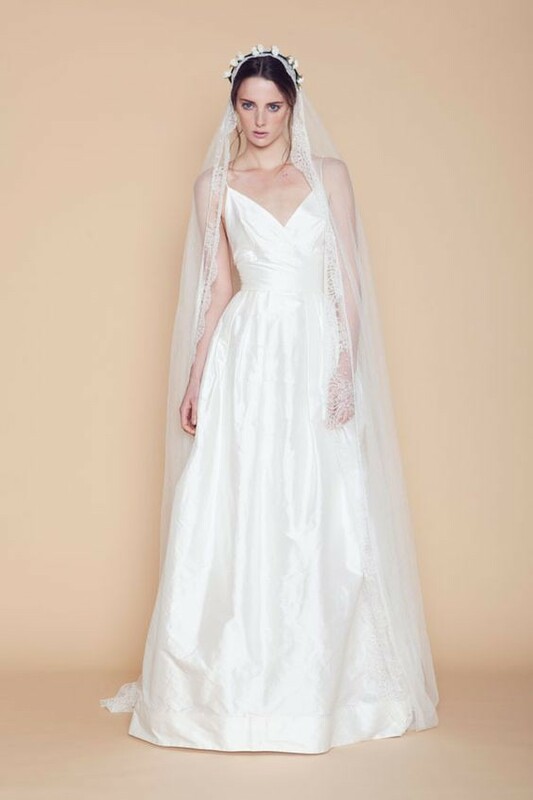 You will need to dryclean the gown plus there are pin marks in the back (photos included)so this would work for someone who is going to have the dress taken in or going to wear a little lace jacket over it.